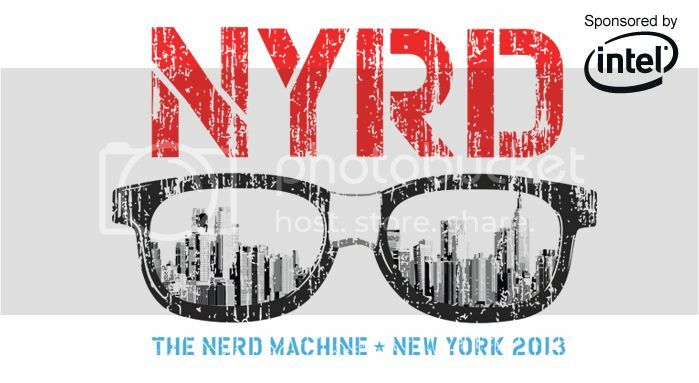 Did you know that The Nerd Machine will be coming to the New York Comic Con? Partnering up with Intel, they will invade The Big Apple on October 1-13. Visit their booth at Booth #638 to charge your mobile devices, check out various Intel powered technology and meet some of your favorite Comic Con talents. 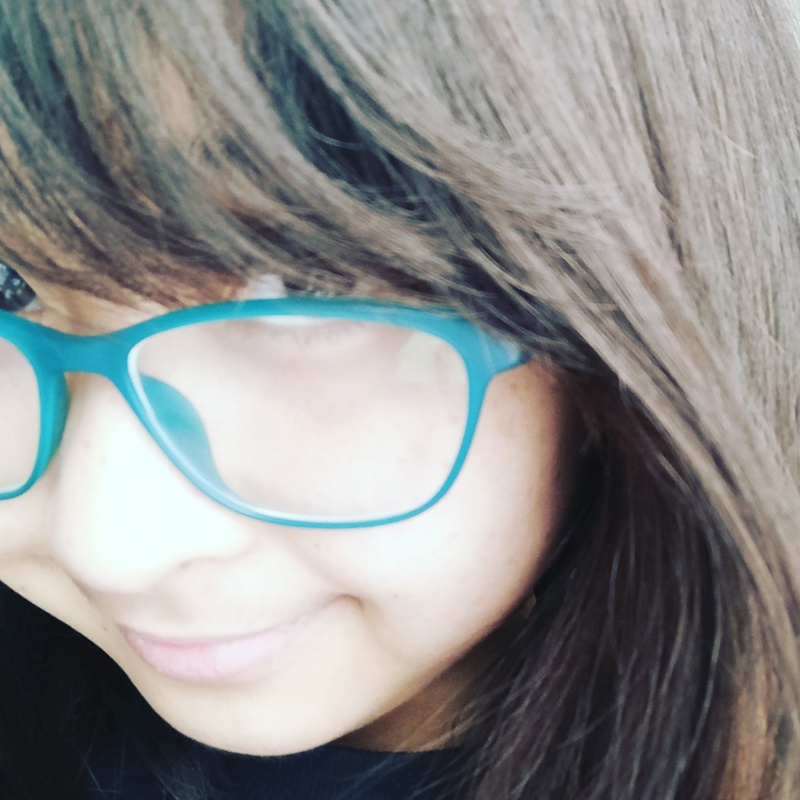 Like what they usually do at Nerd HQ, TNM will be continuing the “Smiles for Smiles” (photo opportunities with your favorite NYCC talent) and “Signings for Smiles” (autograph sessions with your favorite NYCC talent) to raise money for Operation Smile. 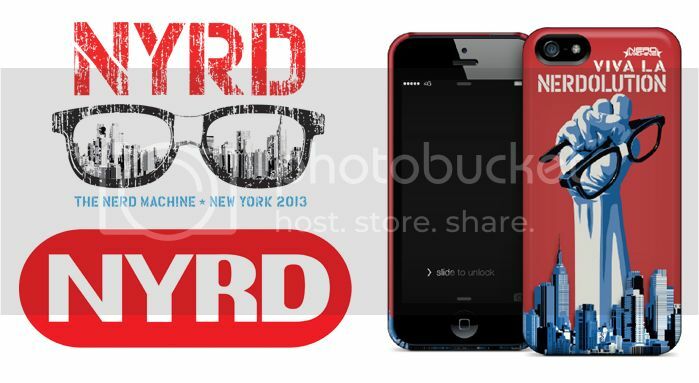 Special edition merchadise will also be available for purchase, exclusively for NYCC. For more information about the event, be sure to follow The Nerd Machine on Twitter, Facebook, Google+ and Instagram.